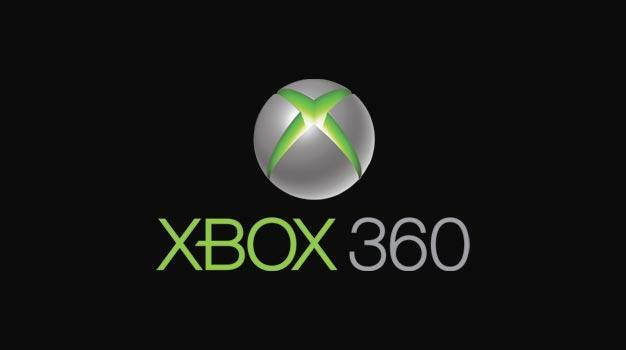 Microsoft has made the 250 gigabyte Xbox 360 hard drive, previously only available the Splinter Cell: Conviction, Final Fantasy XIII, Mass Effect 2, Modern Warfare 2 and Forza 3 hardware bundles, available as a stand-alone product. With a price tag of $129.99, the HDD is available in North American stores as of today, they say. A UK release will follow next month, on April 16, with an RRP of £79.99.